Design at it's very best should be at once intimate and awe-inspiring. 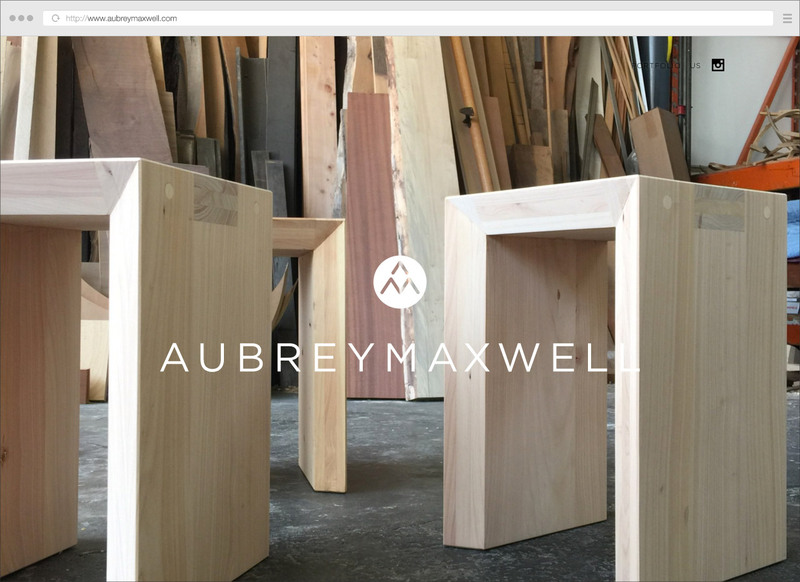 AubreyMaxwell works towards that goal as a full service interior design company. They strive to enhance the lives of their clients though space planning, fine craftsmanship and well-curated furnishings while never sacrificing a central focus on art.